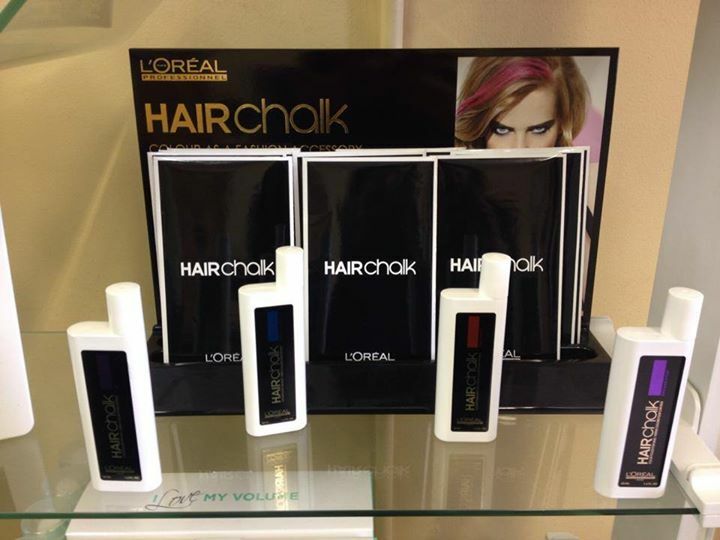 Hair chalk now reduced to €7 Stock up on all your favourite fashion colours! © Copyright 2015 Voodoo Hair Design. All rights reserved.